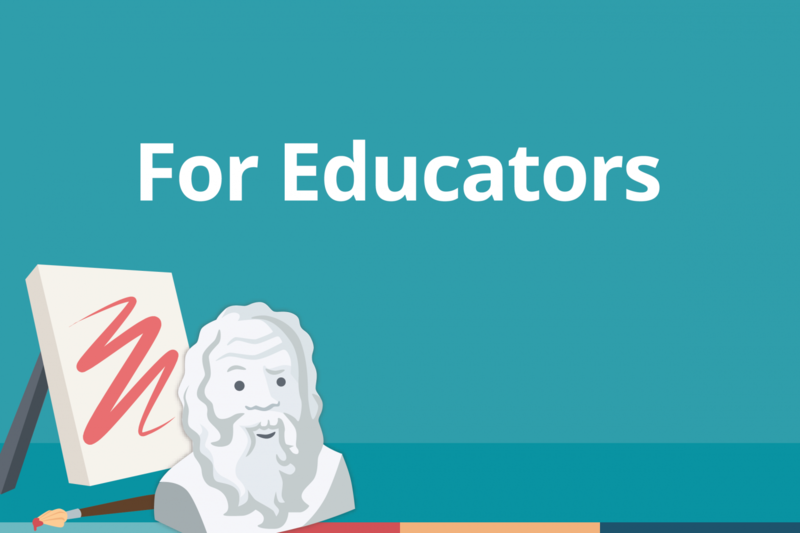 Despite the incredible impact Socrates has had on society and education for thousands of years, he left behind few writings of his own. Instead, he lived his work; engaging in conversations with students, academics, politicians and citizens on a relentless search for the ultimate ‘truth’. His teachings are now known as the Socratic method; engaging in constant question-asking in every conversation until a contradiction is revealed, or the question cannot be answered. We all know the story of Mark Zuckerberg and the “overnight” success of Facebook. His story has become a trope of the entire startup world. We all collectively picture a “startup founder” as a hoodie-wearing, young, driven-to-the-point-of-insanity, college-aged computer hacker…basically Mark himself. Mahabir Pun was born in a village in rural Nepal, in a tiny town called Nangi. Even today, Nangi is three days travel from Nepal’s capital city, and 5 hours by bus from the nearest bus-accessible town. When Mahabir was growing up, his world was limited to what was available to him in his village. He attended school until 7th grade right there in Nangi. Mahabir’s father pumped all of his life’s savings into his son’s education, which allowed his family to leave Nangi and move to the southern region of Nepal where Mahabir could go to a more connected and supported high school. Srikripa Chandrasekaran is a professor of science at Clemson University. 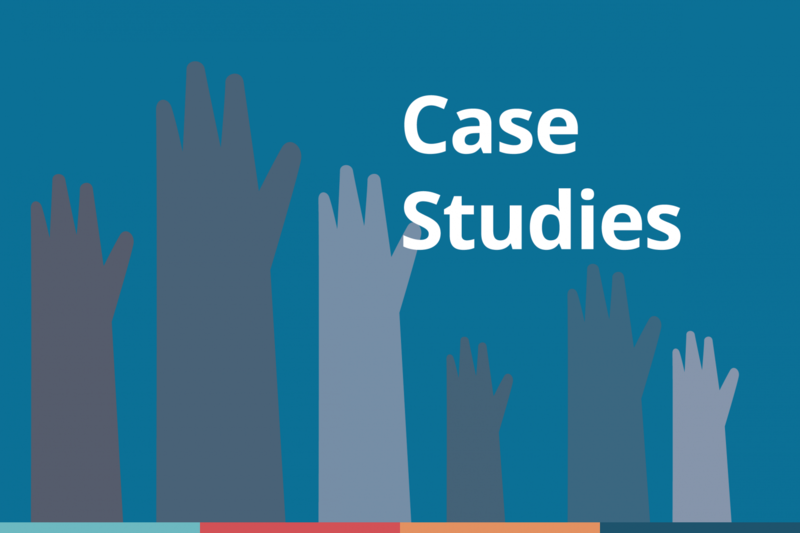 No stranger to the perils of student engagement in and out of the classroom, she decided to utilize Packback Answers this semester in an attempt to keep her students more engaged and actively thinking about the course material taught in class. We had a chance to ask Srikripa a few questions about her experience, which is turning out to be quite positive! Dr. Alice Jackson teaches Art History at the University of Alabama at Birmingham, usually at the 101 level. Many of Professor Jackson’s students are not art majors, but she still wants to inspire an appreciation of art and art history in each of her students before they leave her class. She makes the subject accessible to non-art majors and gives them the context they need to truly care about what they are learning in class. She implemented Packback to give her students a safe space to continue discussing the artworks and concepts they were studying in class, and the depth of discussion that resulted was incredible! No more wandering…Packback found a home! 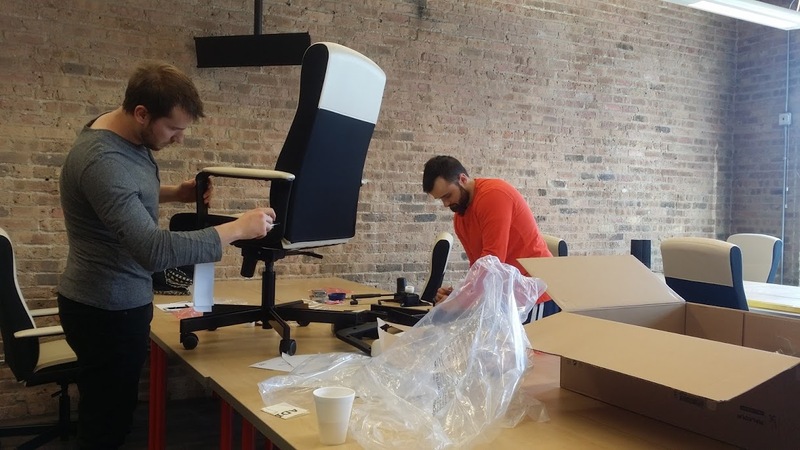 The story of how Packback — and our equally scrappy, entrepreneurial landlord — turned a vacant space in Chicago’s South Loop into a true home for our team on the tightest budget you can imagine. Dr. Stockton Maxwell teaches geography at Radford University in Virginia, often for lecture halls up to 90 students. “My main goal in teaching is to help students to think spatially. Economies, politics, cultures, and environments are not randomly located in the world. They have a place for a reason!” Professor Maxwell used Packback this semester in class and was blown away by the results. 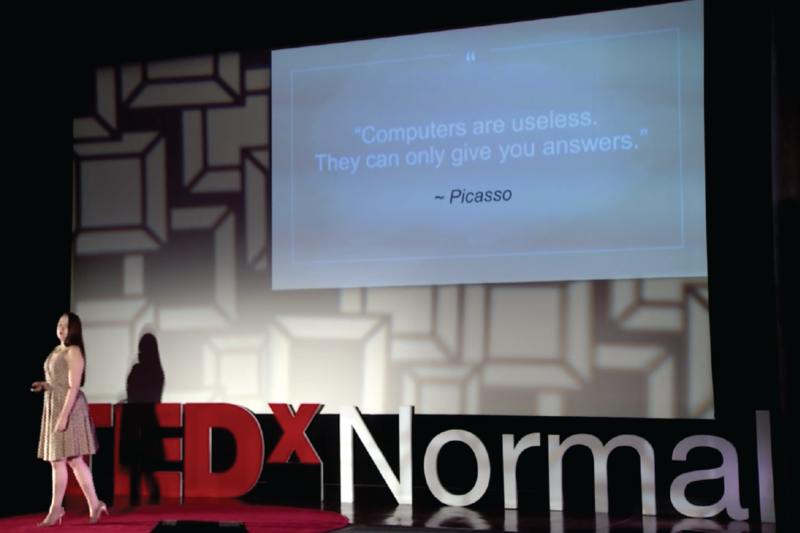 Our cofounder, Jessica Tenuta spoke at TEDxNormal 2015 about the critical importance of cultivating curiosity in education. We believe that every great innovation is born out of a great question…but students are being taught to answer questions in school, not ask them. As children, we are often told that we ask too many questions. We are also told that school is where we will find the answers to all of these questions. As we get older, that notion is reinforced and we are told that attending college is a place for me to learn about anything and everything, and that maybe one day, we could make a difference and change the world as we know it.